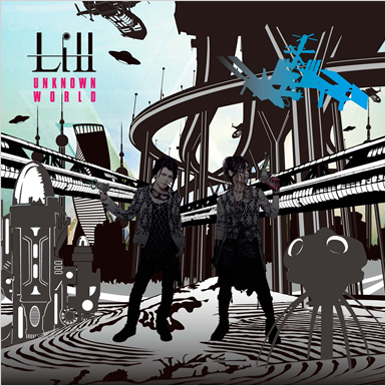 Lill - New Mini-Album "UNKNOWN WORLD" | VKH Press – J-Rock & Visual Kei Coverage Worldwide! 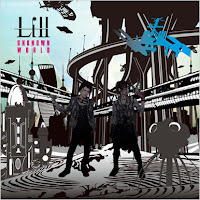 Home / Lill / News / Vistlip / Lill - New Mini-Album "UNKNOWN WORLD"
Lill - New Mini-Album "UNKNOWN WORLD"
Lill, the new unit of Tomo and Rui of vistlip, have announced their second mini-album! 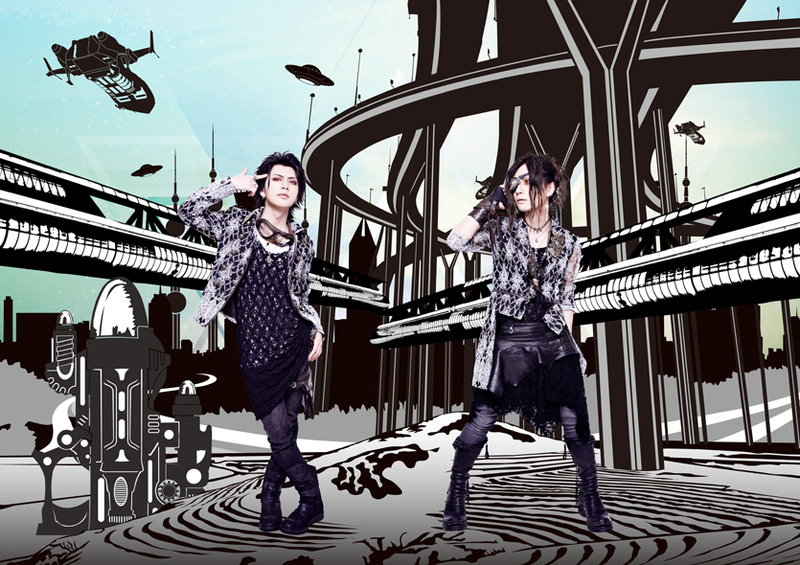 UNKNOWN WORLD will officially go on sale on September 23, and will cost ¥2,000.